Paid search advertising is a great way to target narrowly a specific keyword and ensure your business’ presence on that search results page, but it can be confusing and overwhelming. The sheer number of options available to you from keyword combinations to bids is astounding. If you do it wrong, you might end up spending too much on ineffective ads. The key to truly understanding pay per click advertising with Google is understanding your ad’s Quality Score. • The Click-through rate and expected click through rate of your ad- This is the number of people that click your ad out of the total number of people that see it. This usually is a reflection of how compelling your ad copy is. • Landing page quality – Your landing page will score higher if it is fast, easy to use, easy to read and loaded with your desired keywords. • The relevance of your ad text to the keywords and landing page- You want to have your ad landing page to include the text of your ad in some way if not multiple ways. • Your previous advertising results – If you’ve had multiple quality PPC ad buys in the past, the system boosts your score. • The user experience of your website – Google wants to reward you for making it easy to find the product your ad is promising. If you have a quality landing page as listed above, your user experience will likely be higher. • Your geographic targeting – If your targeting is narrow, well defined and relevant to your website and keywords, you’ll score higher. You should be able to see your quality score on the Campaigns tab of your Google AdWords dashboard. Click on keywords. Your quality score will be listed under the “Qual. Score” column. You can also run a keyword diagnosis. What does this score mean for me? If you have a high quality score, then Google anticipates that your ad will be effective. More effective ads are great for you because they result in more clicks on your ad and more sales, but they are also great for Google because they get more money. If they think you’ll get a great click through rate, your bid per click will be much more affordable. A great quality score is great for both sides. A bad quality score, though, will raise your price per click because Google believes it will take more impressions to generate one click. That’s why you want to understand quality score, what goes into it and how to improve it. The best way to make sure you have a great quality score is to ensure your strategy is well thought out. You want to spend time identifying the keywords, which ones you need to be paying to advertise in, and on which local markets to focus. Next, build a custom landing page for your advertisement. 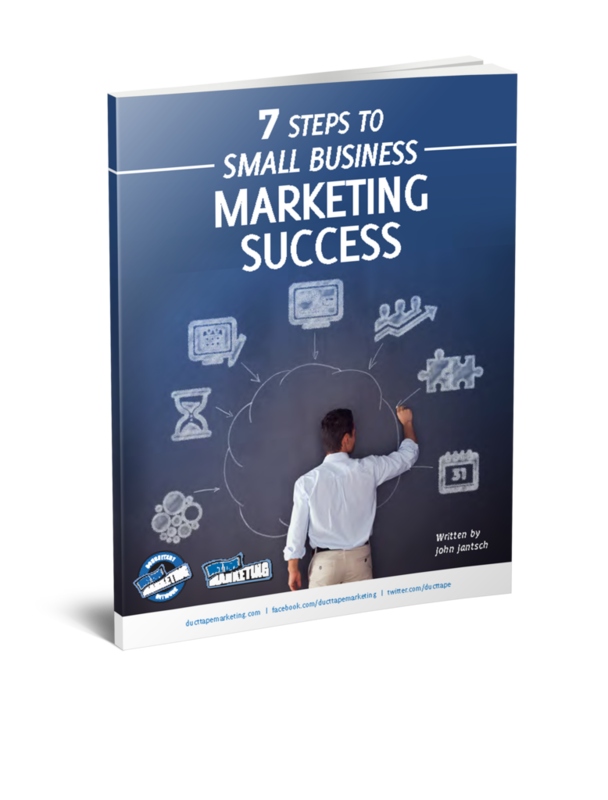 You want it to be fast, easy to read, and limits the number of steps to the offer your ad is making. If you’re offering a sale on a particular product, you want your landing page to give all of the details of the product and bring your customers directly to the checkout with the deal included. Each Ad set should have a specific landing page loaded with great copy that includes as many of that set’s keyword combinations as possible. Next, you want to make sure your ad’s copy is snappy, short and compelling. Try to give your potential customers a clear benefit for buying your product and give them a compelling reason to buy it now. It may seem like an overly complicated score, but trust me, Google Quality Score is a good thing. It is the single best measurement of how effective your ads are and will be. 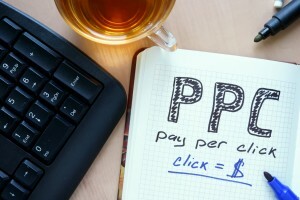 Once you understand how to use it, you can greatly improve your PPC advertising. If you want a more in-depth and visual analysis of Quality Score and what it means for your business, check out this awesome resource from Ten Scores.